theta4j can make it easier to use the WebAPI inside of the THETA Plug-in. Client implementation of RICOH THETA API v2.1. Contribute to theta4j/theta-web-api development by creating an account on GitHub. There’s some nice examples in both Kotlin and Java. The Kotlin examples are especially useful if you want to learn Kotlin. The primary example is in the folder plugin-example. It builds with no problems. The README has useful examples. Client implementation of [RICOH THETA API v2.1](https://developers.theta360.com/en/docs/v2.1/api_reference/). Supported environments are Java, JVM languages, Android, and THETA Plug-in. Tested on RICOH THETA V. Some features for THETA S and SC are not tested. 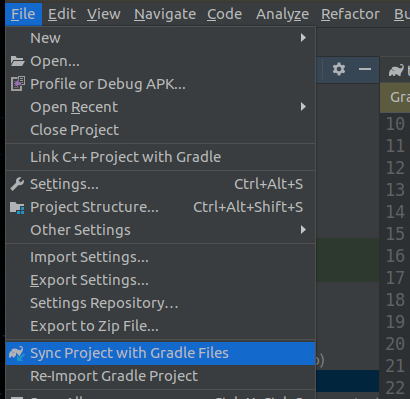 Modify your `build.gradle` to include this library. There’s a few points below that I used when creating a new plug-in from scratch.